Paging Jessica Fletcher! Edwin Drood needs you! 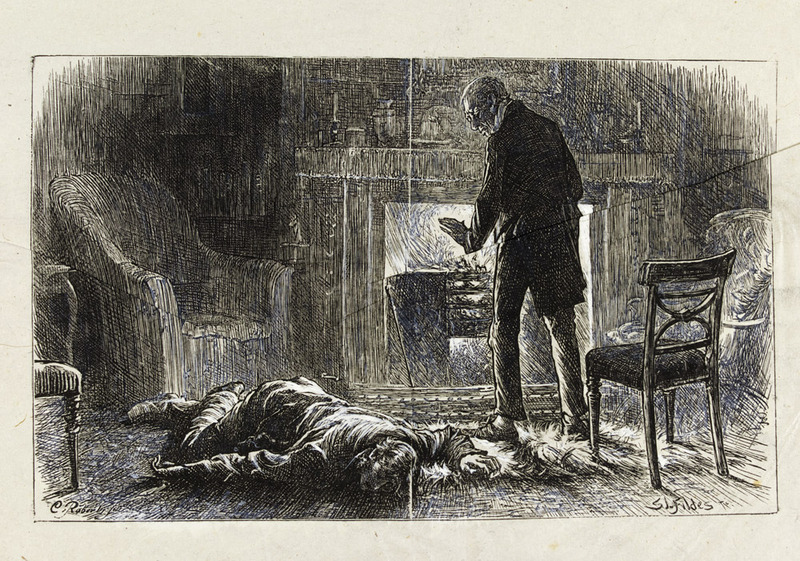 I am about two thirds of the way through ‘The Mystery Of Edwin Drood’ and it’s beginning to annoy me that Dickens just up and died before the end, so there will be no resolution. 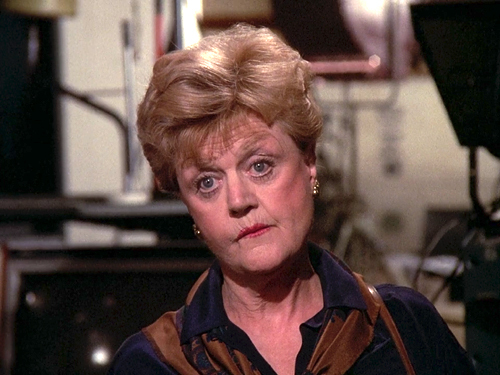 There are great sites and investigations, continuation books and theories, but really, what is needed is a visit Jessica Fletcher. And to be honest, some kind of detective throughout the book would have been nice, simply because I like the feeling of safety and ensured justice that having Jessica, Poirot, Marple, etc, on the case, gives me throughout a book/wonderful TV show. Jessica does not approve of John Jasper’s opium-related lifestyle choices. The most notable continuation story was apparently written by Charlie D himself, when he channelled an American called Thomas James, who was a printer (rather conveniently, as opposed to Charles channelling a midwife/bus driver/show jumper) and an ending was self-published. Sir Arthur Conan Doyle read it and said it was great, and very likely to genuinely be the work of Dickens’ ghost, but then Doyle was also publicly fooled by two Yorkshire girls with paper fairies. It’s a good job Doyle isn’t about now, Photoshop and clickbait ads claiming to make him look 30 years younger would be constantly distracting him. 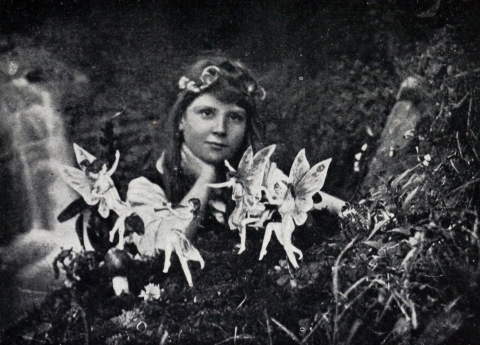 However, I do wish the Cottingley Fairies had been real. Proof of fairies would make me happy everyday, for the rest of my life. Thomas James’ book was generally disregarded, though, one of the many reasons being it was heavy on Americanisms, that Chuck would have not used. While most theories point to John Jasper, will never be 100% sure. Earlier drafts show Dickens changed the end of ‘Great Expectations’ for sad to happy very late in the process, so he could have gone anywhere with Drood. Here we see Jasper post-seizure (possibly brought on by guilt) while Mr Grewgious decides to warm his hands before attempting the recovery position. And finally, although I know I will get to the end unsatisfied, I am still enjoying this books, as I suspected almost immediately and the internet then confirmed that ‘Cloisterham’, the fictional location, is based on Rochester, somewhere I used to live. This has given me some very clear pictures of the locations, but with hairdressers and estate agents removed. Although talk of searching and dredging the river alarmed me, as it was a shabby old house boat I lived on, and the Medway is tidal, wide and muddy, and the thought of searching for evidence there very daunting. I hope they had good wellies. I read this fairly recently, and although the lack of ending is frustrating I wouldn’t have missed it for the world. Dickens could write like no-one else and it’s worth it just to make the acquaintance of the wonderful characters! And they always have the best names 🙂 I wish my name was Septimus Crisparkle! I laughed out loud at the title of this post, but I must agree with you. Nothing is as annoying as an unfinished novel (I’m looking at your Jane Austen with your Watsons). I’m not sure if I want to give Edwin Drood ago despite my love for Dickens, but luckily I still have many complete ones to go before I run out of reading material. I am glad I’m reading it, and now I’m nearly done I’m pretty sure I know who it was. Also, there is a poor chap currently being blamed for it, and Dickens was not the sort to let an innocent man suffer indefinitely, so judging on previous work such as ‘Hard Times’, he will be exonerated. I have to tell myself that! But still, should be some sort of law against writers dying mid-book!